Cement Self-Leveling Base Floor is a high-tech green product with high technological content and relatively complex technical links. It is a dry-blended powder material composed of a variety of active ingredients. It is widely used and can be used in industrial plants, workshops, warehousing, commercial stores, exhibition halls, gymnasiums, hospitals, various open spaces, offices, etc. The villa, warm small space, etc., can be used as a decorative surface or as a wear-resistant base. Floor Coating Series ,Anti - Static Level Coating,Non-flammable Ground Hardener. 1. As a high leveling base surface for epoxy floor, polyurethane floor, PVC sheet, sheet, rubber floor, solid wood floor, diamond plate and other decorative materials. 2. It is a flat base material that must be used for the modern hospitals' quiet and dust-proof PVC sheeting. 3, GMP food factory, pharmaceutical factory, precision electronics factory clean room, clean floor, hardened floor, anti-static floor and other base layer. 4. Polyurethane elastic floor coverings for kindergartens, tennis courts, etc. 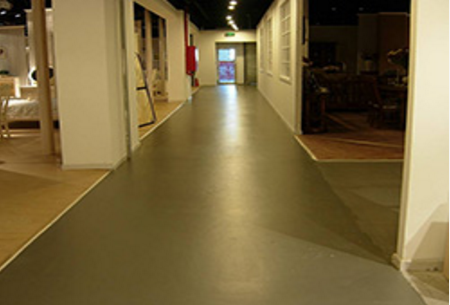 5, as an industrial plant acid and alkali floor, wear-resistant floor surface layer. 7, home floor decoration flat surface. 8, a variety of wide-area space body leveling. Such as airport halls, hotels, hypermarkets, department stores, conference halls, exhibition centers, large offices, car parks, etc. can quickly complete the high flat floor. Anti-Static Carborundum Floor,Anti-Static Aggregate Ground Hardener. 1. The construction is simple and easy. Adding appropriate amount of water can form a nearly free fluid slurry, which can be rapidly expanded to obtain a high flatness floor. 2. The construction speed is fast, the economic benefit is large, it is 5-10 times higher than the traditional manual leveling, and it can be used for passage and load in a short time, which greatly shortens the construction period. 3, premixed products, uniform quality and stability, clean and tidy construction site, conducive to civilized construction, is a green product. 4, good anti-moisture resistance, strong protection against the surface, practical and wide application. 1. Observe the situation of the ground and whether there is sanding, flatness and cracking, marking unevenness, grinding, cleaning. Achieve: no dust, no loose, flat. 2. Interfacial agent brushing is an extremely critical step for self-leveling mortars. Over-thickness and over-thickness will cause corresponding quality problems. Brush evenly one to two times. If there are cracks, repair it with repair mortar or use glass fiber cloth to bond. .
3, self-leveling mortar mixed with water should be based on the requirements of the manufacturers add water, the best use of the barrel, stirring 3,5 minutes. 4, ground grouting - use a special scraper to scrape. Thickness is generally based on product requirements, 4-6 mm. Grouting, scraping. 6. Finished product protection --- Persons are prohibited from entering during surface hardening (24h) after grouting is completed to avoid leaving traces. 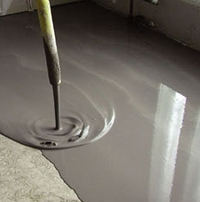 Looking for ideal Self Leveling Cement Floor Manufacturer & supplier ? We have a wide selection at great prices to help you get creative. 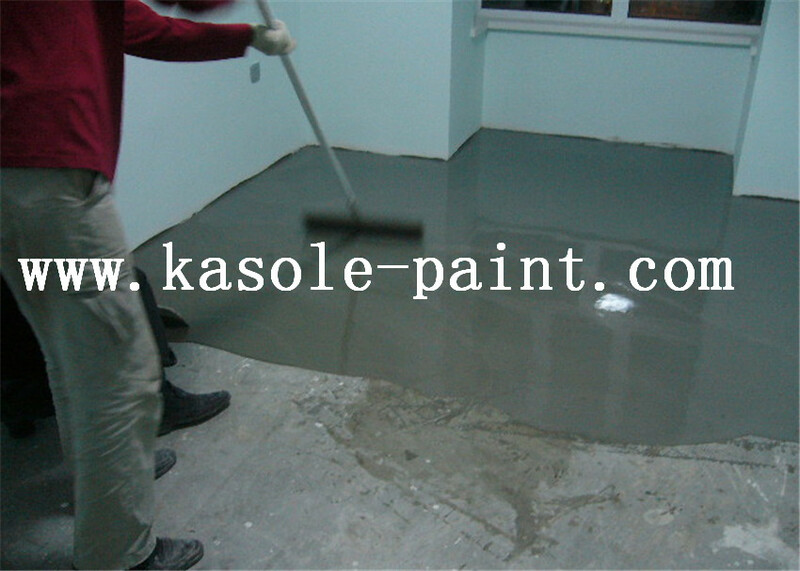 All the Concrete Floor Self Leveling Cement are quality guaranteed. We are China Origin Factory of Self-leveling Floor Underlayment Cement. If you have any question, please feel free to contact us.